The most luxurious and the most extravagant party. 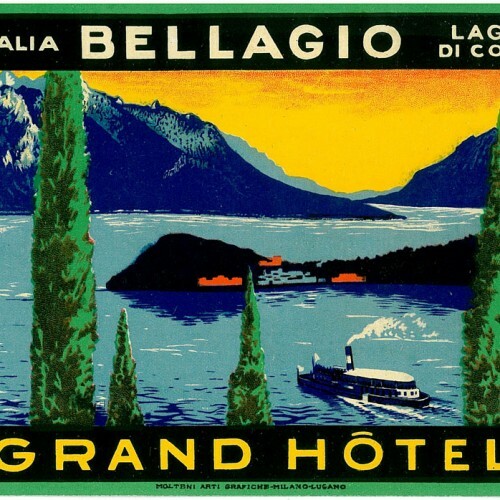 Real stories like in a movie on the set of Grand Hotel Villa Serbelloni. Which is the most luxurious wedding party that you have ever organized? 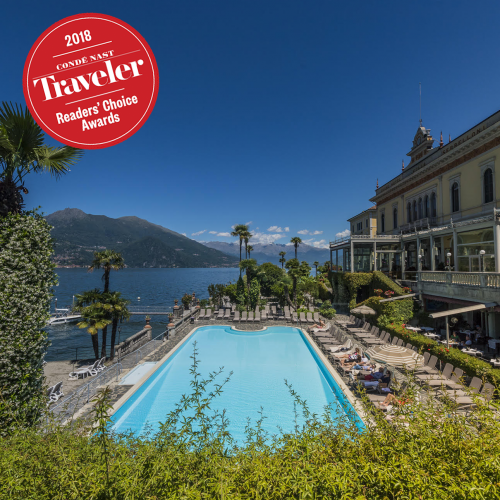 "A wedding in the royal hall" replies Antonio Calzolaro, director of the Grand Hotel Villa Serbelloni. What was special about it? "We set up the two hundred and eighty square meters of this precious space only for 16 people. In addition to the small number of guests - who literally disappeared in the immensity of the hall - there were 16 musicians who brought into the room piano, violins, trombones and played live between courses." Wedding, indeed, is a ceremony that everyone would want to make unforgettable, and Villa Serbelloni in this way helps. "Yes", says Calzolaro "and not just when you have important guests to delight: there are those who prefer the intimate ceremony. Once we organized a big wedding party just for two people. They were an American and his bride, alone and without witnesses. In order to celebrate the wedding two secretaries of the hotel were the witnesses and the manager was their interpreter. " The most gorgeous event? " A wedding in Las Vegas style, with hundreds of guests and all kinds of attractions." The most romantic wedding? "The ceremony in the garden, with a speaker telling the story of the couple in different languages, since they first met to the declaration of eternal love until they decided to get married."